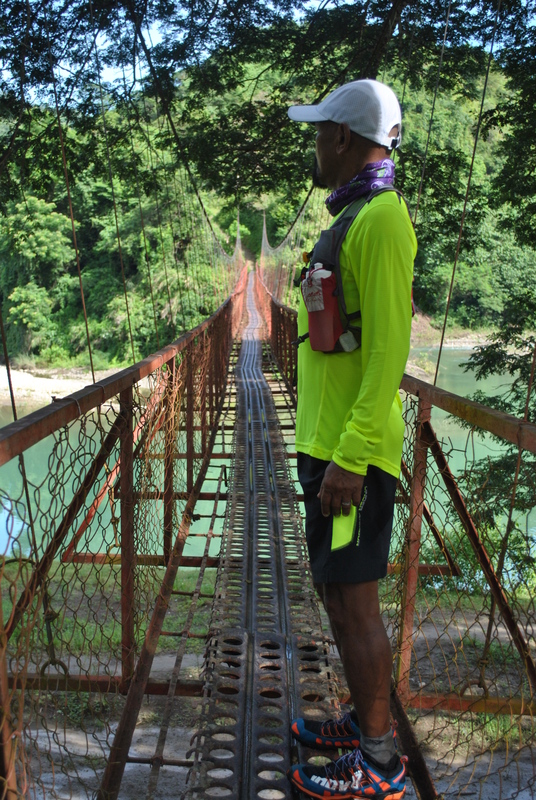 For four (4) days, I went for a hike and survey to the historic General Aguinaldo Trail from Candon, Ilocos Sur to Lamut, Ifugao which covers an estimated total of almost 300 kilometers of trails and paved roads. 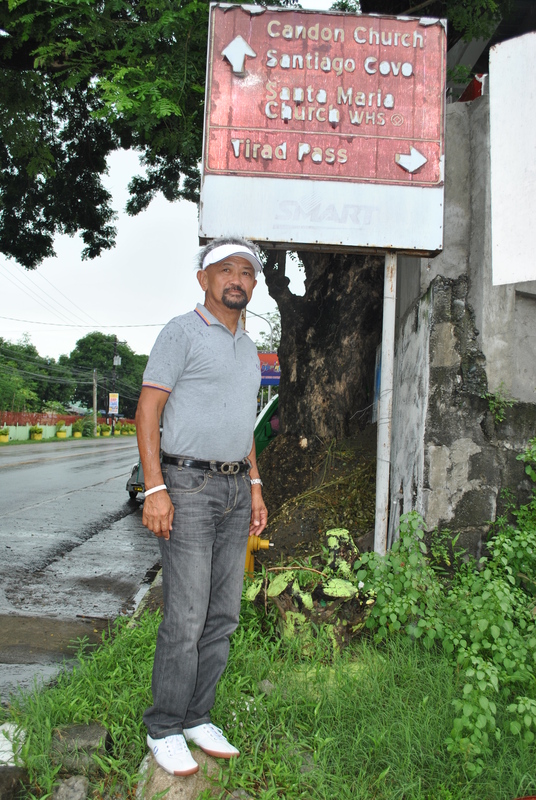 After studying the available maps and sketch of the posted route of General Emilio Aguinaldo, I decided to start the survey and hike at the intersection of Candon Highway with the road going to the towns of Galimuyod, Salcedo and Gregorio Del Pilar. The road intersection is in front of the Candon South Central Elementary School. 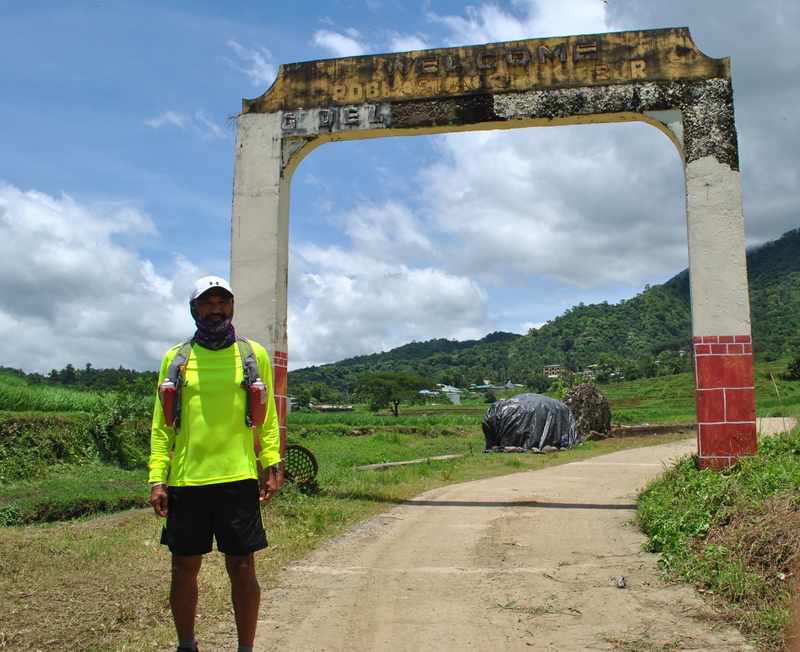 I’ve been running on the road from the said intersection in Candon to the Poblacion of Salcedo when I was a Battalion Commander where my Headquarters was located at a high elevated portion of the town which is about one kilometer away from the Municipal Hall. 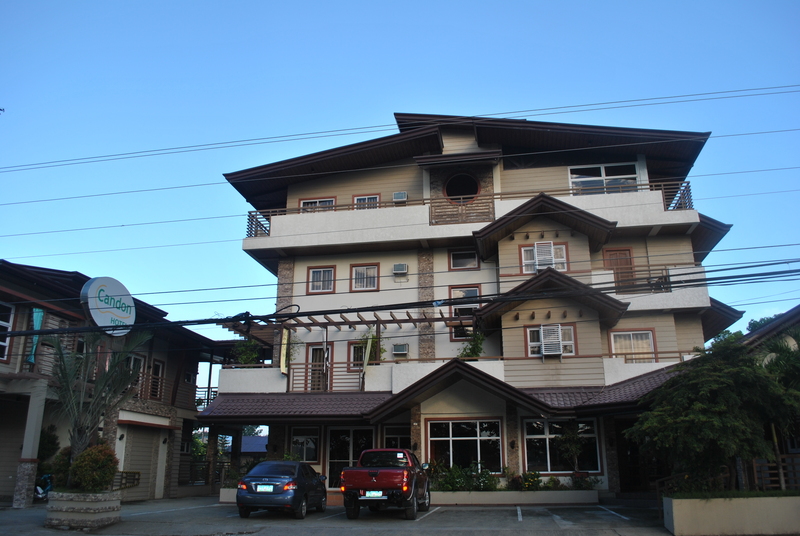 The distance from the Highway Intersection is exactly measured as 12 kilometers to the Poblacion of Salcedo. 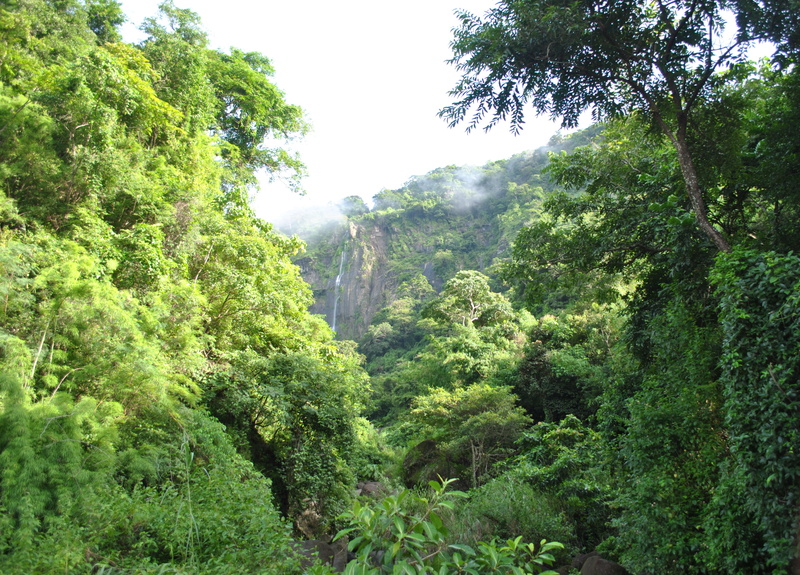 When I was the Battalion Commander of the 60th Infantry Battalion, I would hike up to the peak of Mt Tirad almost every month and I have measured it to about 24 kilometers from my Headquarters, one way. 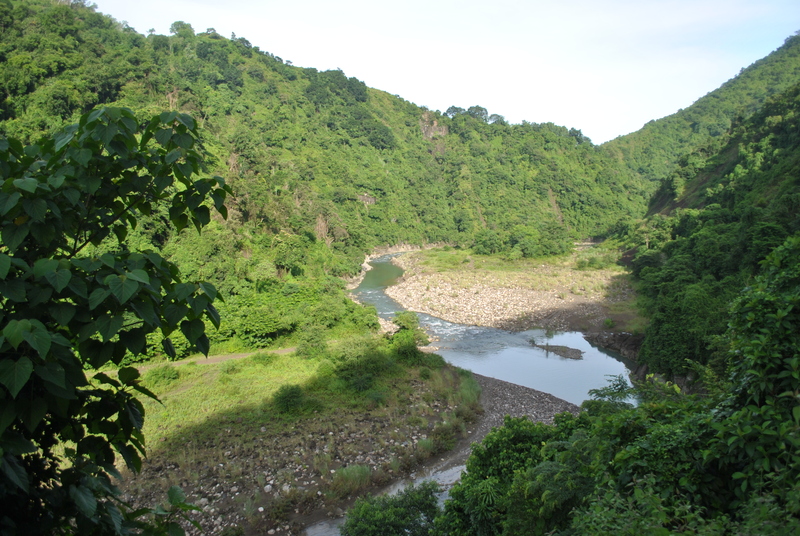 I had to pass and cross the Buaya River for fifteen (15) times before I would reach the intersection road to Gregorio Del Pilar and Sigay, Ilocos Sur. Bringing with me 15 Scout Rangers who are fast hikers would complete my weekend trips to Mt Tirad. My first step in my survey for the General Aguinaldo Trail was for a courtesy call to the City Mayor of Candon City (Ilocos Sur). 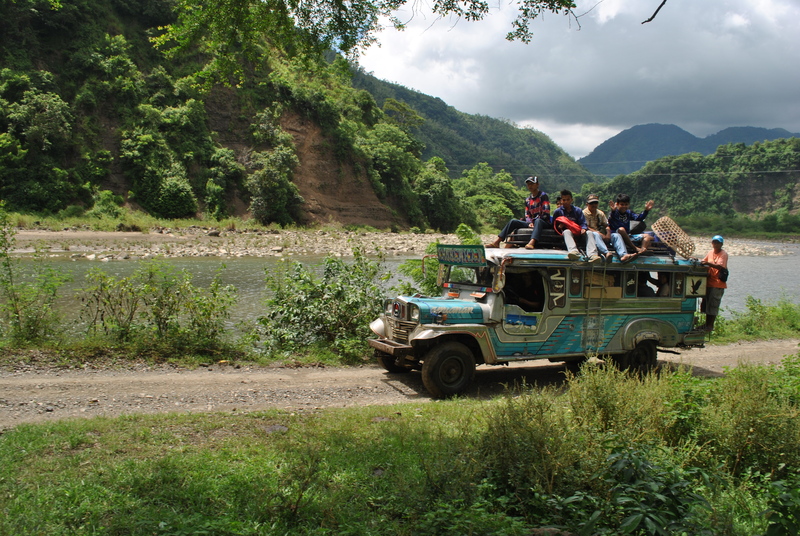 The travel from Manila to Candon City is about 5 to 6-hour easy driving in a private vehicle. There are also commercial buses that would pass the city that go to northern destinations like, Vigan, Laoag, or Bangued, Abra. Candon City has also hotels and pension inns located along the Highway and at the Commercial Center of the City. My purpose in paying a courtesy call to the City Mayor of Candon is for him to be aware that his city will be the starting point of the General Aguinaldo Trail. Unluckily, I was not able to catch the presence of the City Mayor in his office after his meeting with his City Council. My next visit from Candon City was towards the town of Salcedo where I’ve stayed for almost seven months in 1995 and where I’ve established my Command Post while my Battalion was in charge of the provinces of Ilocos Norte, Ilocos Sur, and Abra in our efforts to solve the insurgency situation in the area. 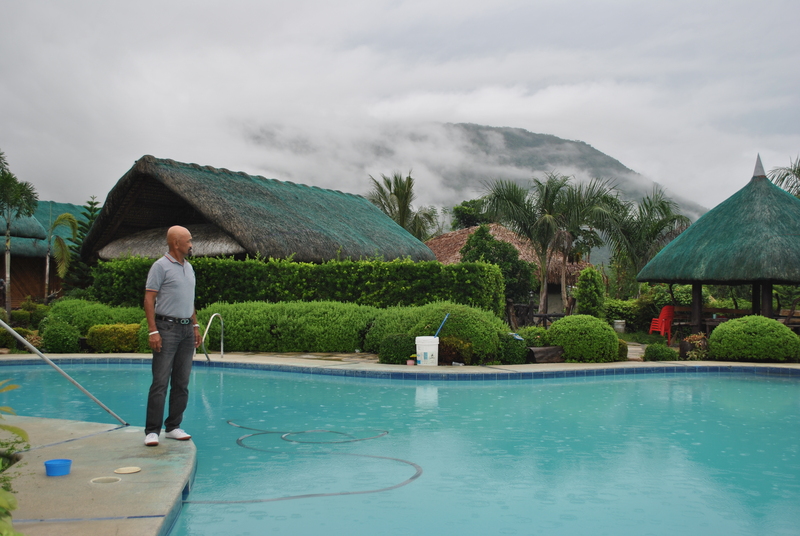 I was surprised to be entertained as a special guest at the Resort of the Former Mayor of the town, who happens to be the Municipal Mayor when I was posted in the area. For the two days that I’ve stayed in the Candon-Galimuyod-Salcedo-Gregorio del Pilar area, the Resort became as my “Base of Operations”. 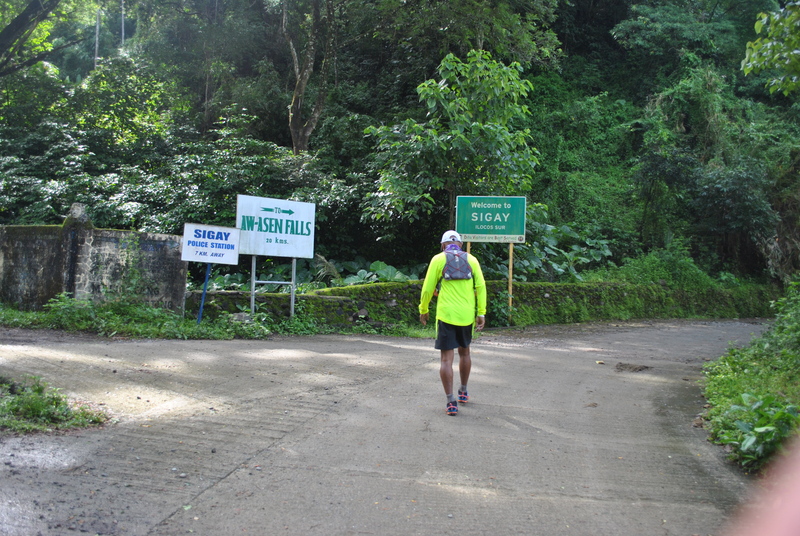 On my second day, I went for a hike from Salcedo to the town of Gregorio Del Pilar, the trailhead of Mt Tirad. I was surprised to see that there is already a paved road on the side of a mountain that connects the two municipalities. 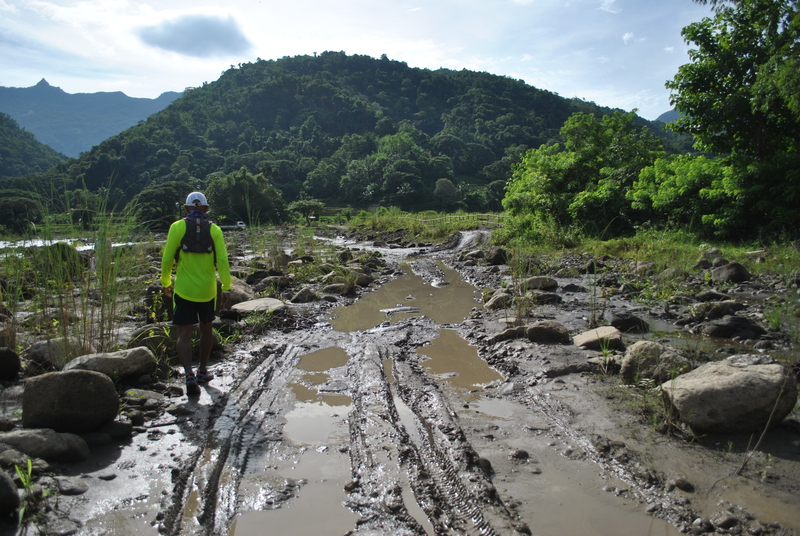 However, the road does not completely avoided the crosssing of the Buaya River. I was surprised that I had to cross the river for two times only instead of 15 times! Along the way, I had a chance to talk to the people whose houses were located beside the route and where little convenience stores are located. I will post a separate story on these encounters and conversations with the local people. 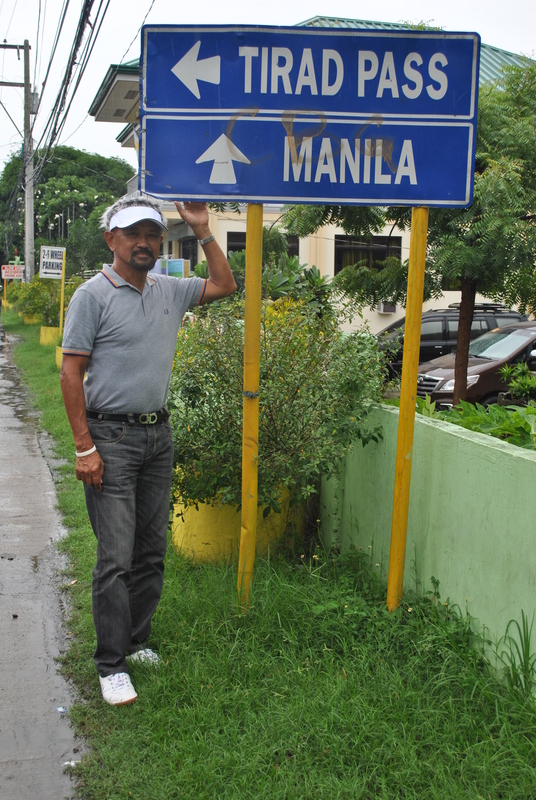 From the intersection of Gregorio del Pilar and Sigay towns and after crossing the river for two times, a paved road which is 6 kilometers in distance would lead me to the Poblacion of Gregorio Del Pilar. The paved road is covered with trees and thick vegetation as I could see the peak of Mt Tirad getting closer. 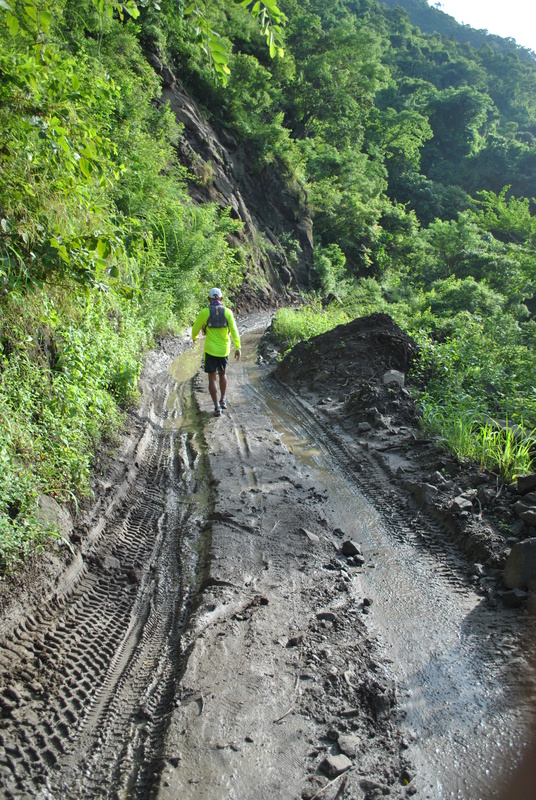 I have observed that the trail that I’ve been using during my hikes to the town 19 years ago was still being used by the farmers who would walk from one barangay to another and before reaching the Poblacion of Gregorio del Pilar. 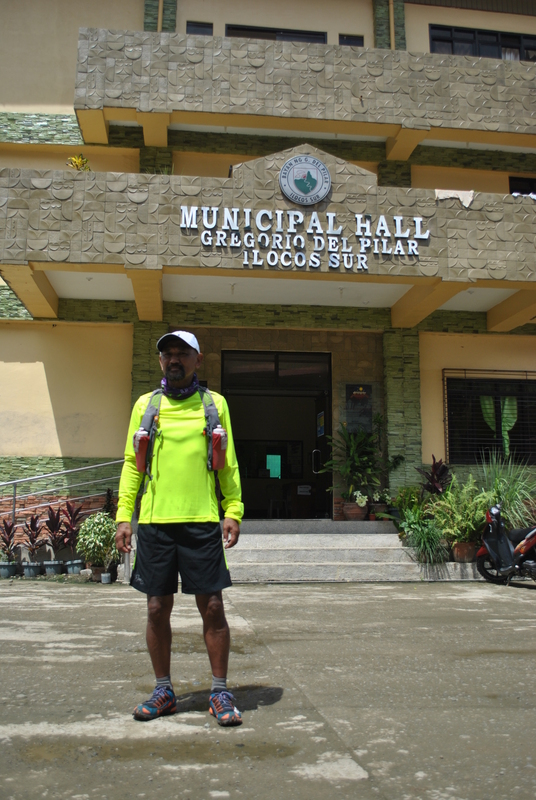 In less than two hours of hiking and jogging from the Intersection of Sigay and Gregorio del Pilar, I was able to reach the Poblacion of Gregorio del Pilar. The place seems to be congested with buildings and houses. There is a newly-constructed Municipal Hall, a separate Rural Health Office/Clinic One-Storey Building, and the Municipal Plaza is now covered with roof which could be transformed into a basketball court and Assembly Area. The old Municipall Hall is still there and being used as additional offices. The Municipal Mayor is a lady but unfortunately, she was not in the area but her staff in her office were very kind, courteous, and accommodating. I was able to make a very quick rapport with her secretary and the administrator of the Municipal’s Facebook account. The young and energetic Municipal Tourism Officer, Macario Burgos, was able to brief me about the tourism developments in the town. 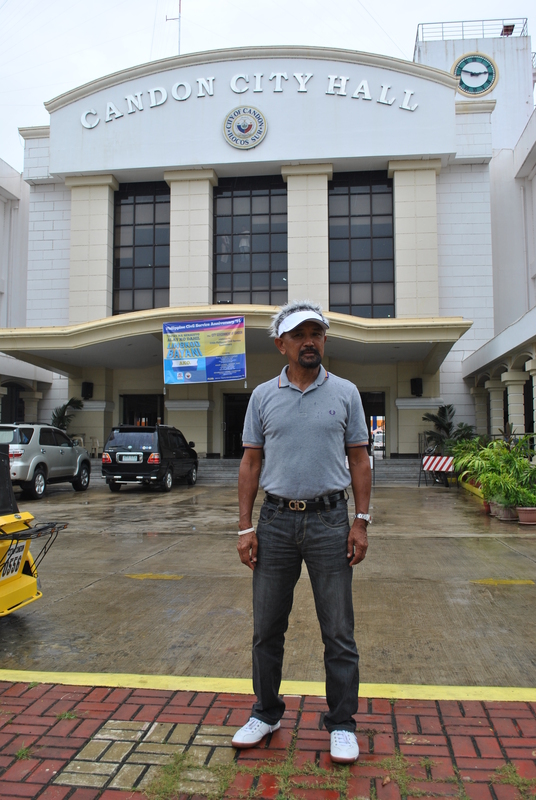 All the needed information about Mt Tirad and the Municipality were provided by Mr Burgos. He even gave me additional information about the General Aguinaldo Trail. There is only one eatery/restaurant in the Poblacion and Mr Burgos was kind enough to accompany me and joined me for lunch. At the eatery, I was able to talk to more locals who would drop by to have their lunch. 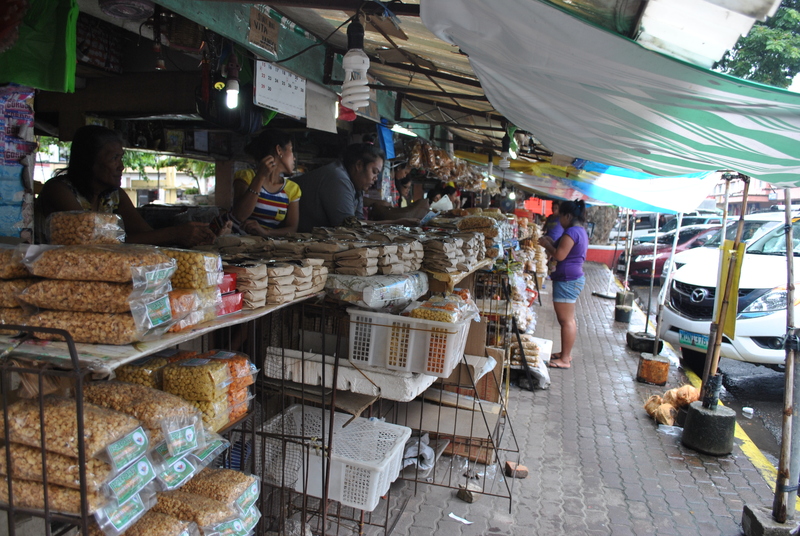 The Municipality had progressed due to tourism and agriculture since the mid-90s. After lunch, I decided not to proceed to the peak of Mt Tirad having known the place and distance from the Poblacion when I was assigned in the area. I’ve found out that the Municipal Tourism has a registration area at the Trailhead at Barangay Mabatano and every hiker has to pay an Environmental Protection Fee of P 20.00. 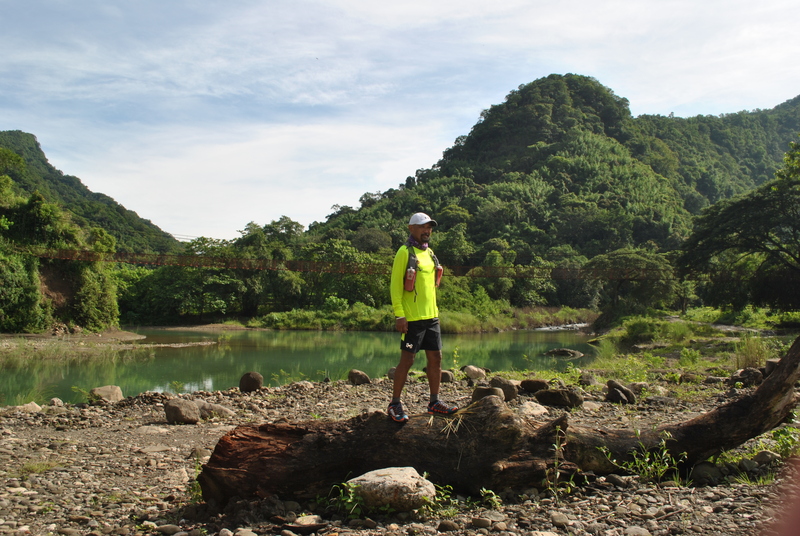 In my future thru-hike along the General Aguinaldo Trail, I will have to be back to this place and renew my experience in reaching the peak of Mt Tirad. 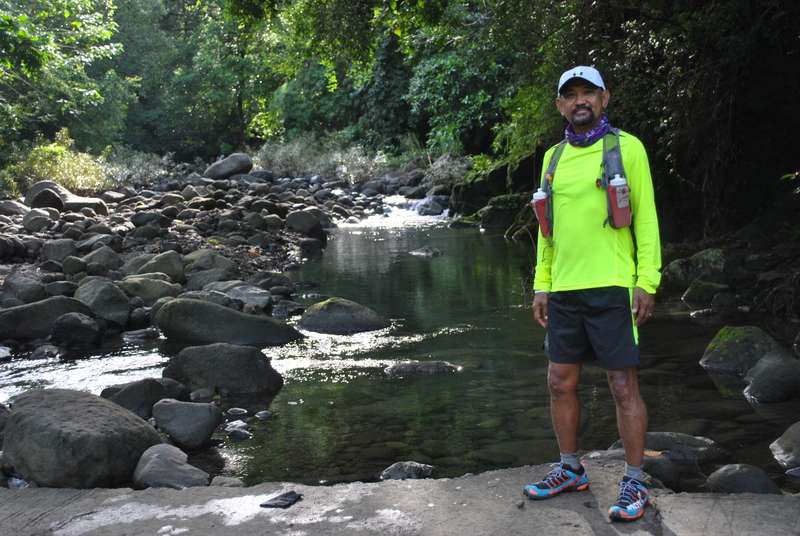 Getting back to my “Base of Operations” in Salcedo was uneventful and my staff and I had an easy jog and hike for the distance of 12 kilometers. We had more time to appreciate the beauty of the scenery and take more pictures on the things that we saw along the way. 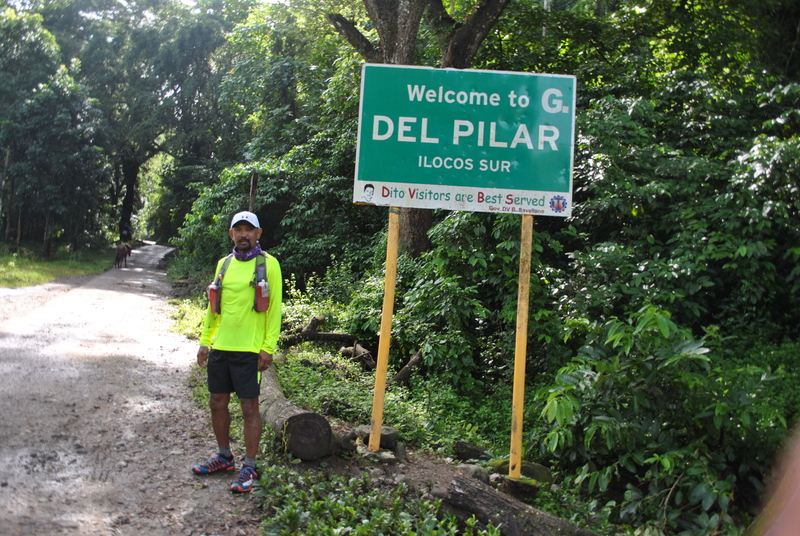 The following picture gallery will explain more about my hike from Salcedo to Gregorio Del Pilar and back. Vulcanizing Shop On The Trail? The Reason Why There Is A Vulcanizing Shop! Thanks for the update sir jovie. Hope to join you someday. God bless and be safe always.